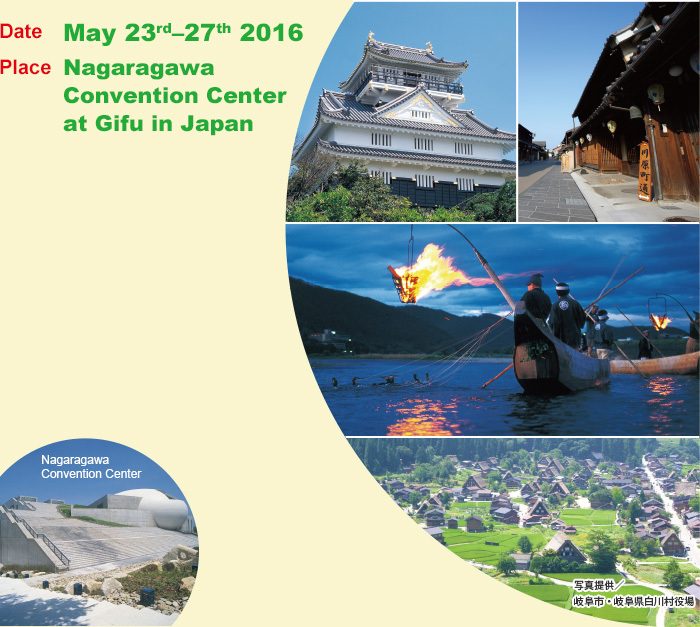 which will be held at Gifu in Japan from May 23rd–27th 2016. ICCST is a well-established conference dealing with all aspects of the chemistry involving selenium and tellurium. All Program has been finalized. To see them, click below. Copyright © ICCST-13 All Rights Reserved.